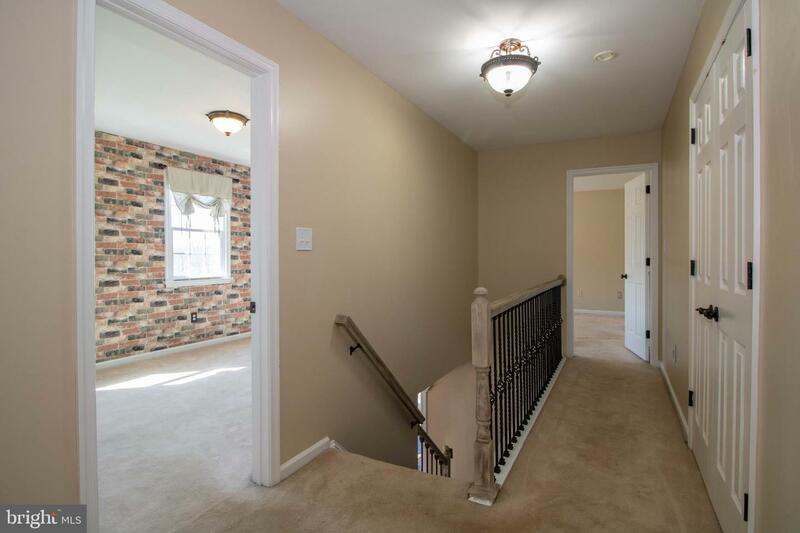 Welcome to the incredible community of Middle Run Crossing! 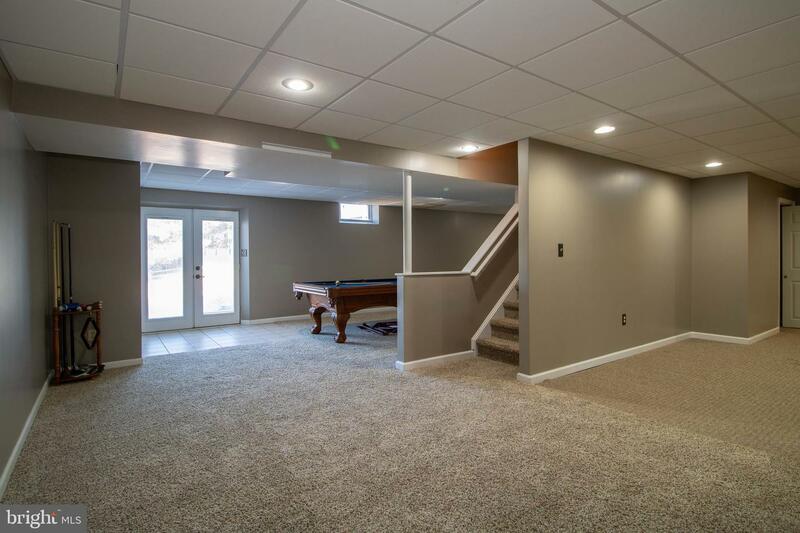 This stunning 4 bedroom, 3.5 bath home is updated top to bottom, with newer central air system and kitchen, bathroom, finished basement, roof, windows, all flooring done in last few years! 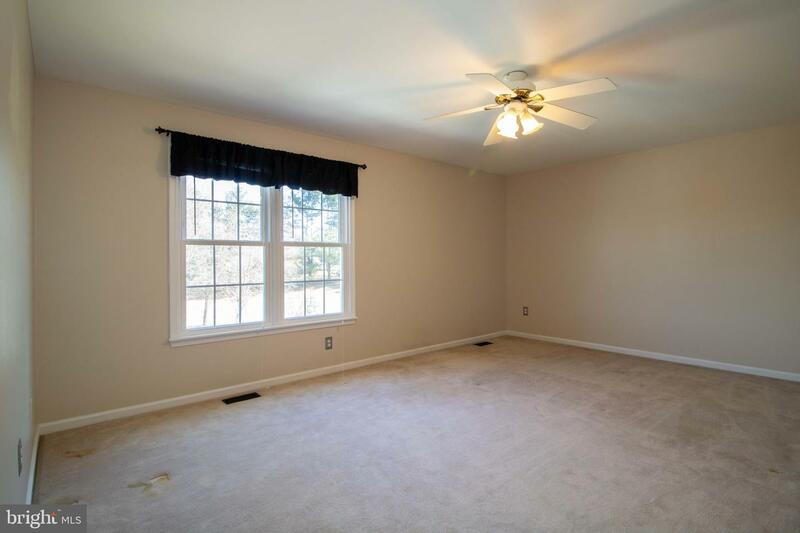 The desirable Pike Creek area is the perfect place to purchase for the family. 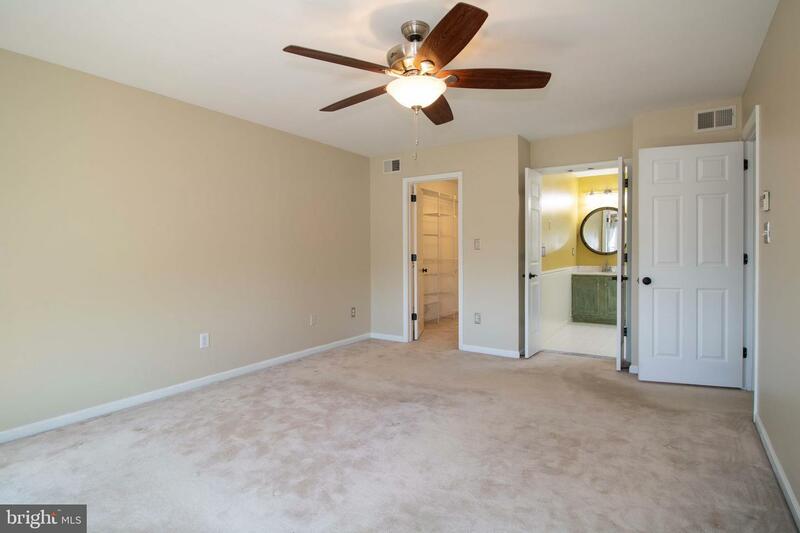 Only minutes from grocery stores, shopping, and entertainment. 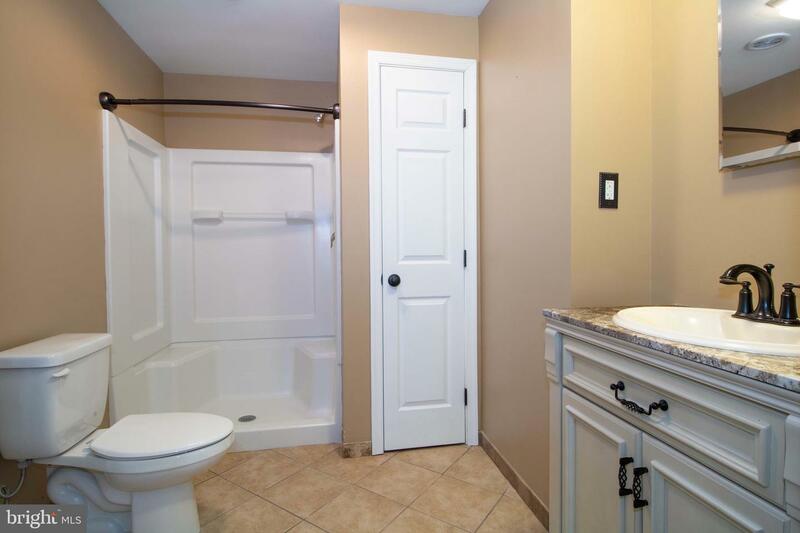 For 4 Vireo Circle is wonderful place to enjoy life to the fullest. 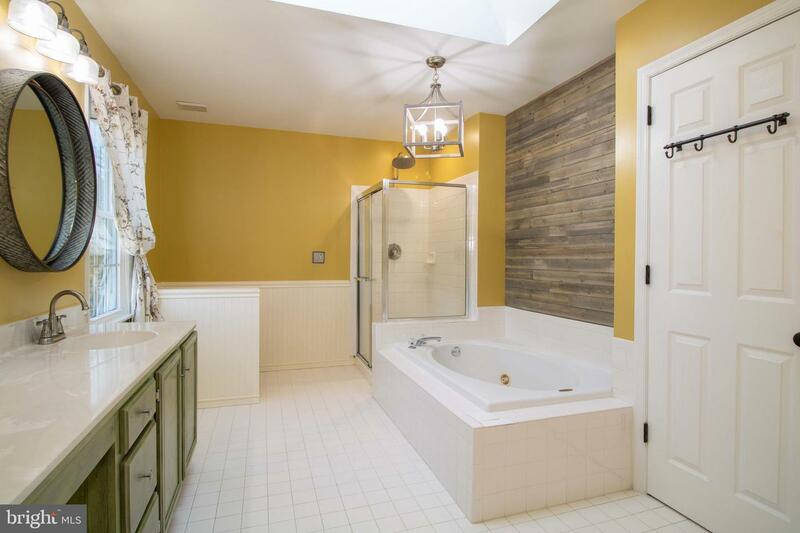 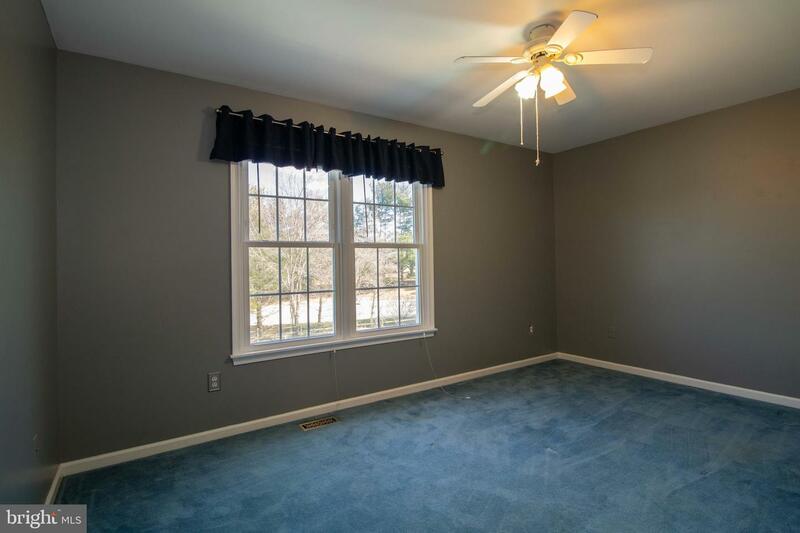 The expanded master suite features an incredible master bathtub, massive walk-in closet, additional attached sitting room, along side the oversized ancillary bedrooms which all feature large closets and windows. 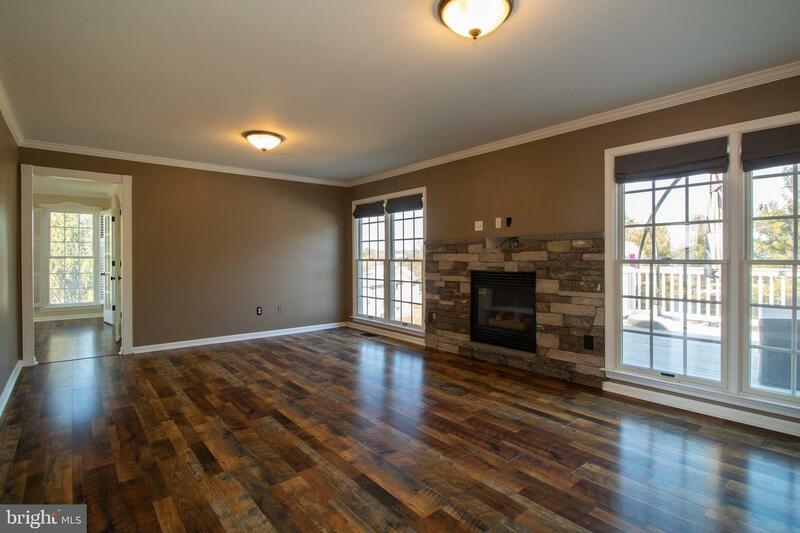 The extra large family room with stone mounted fireplace flows nicely into kitchen and eat-in dining room. 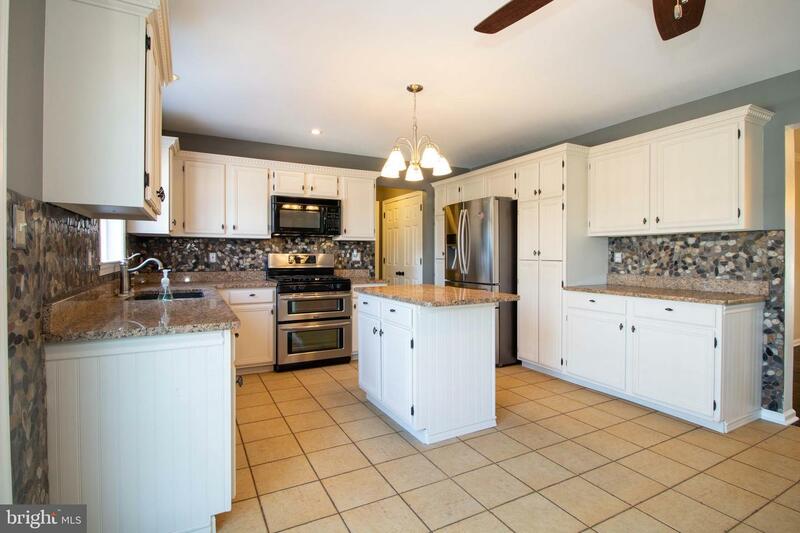 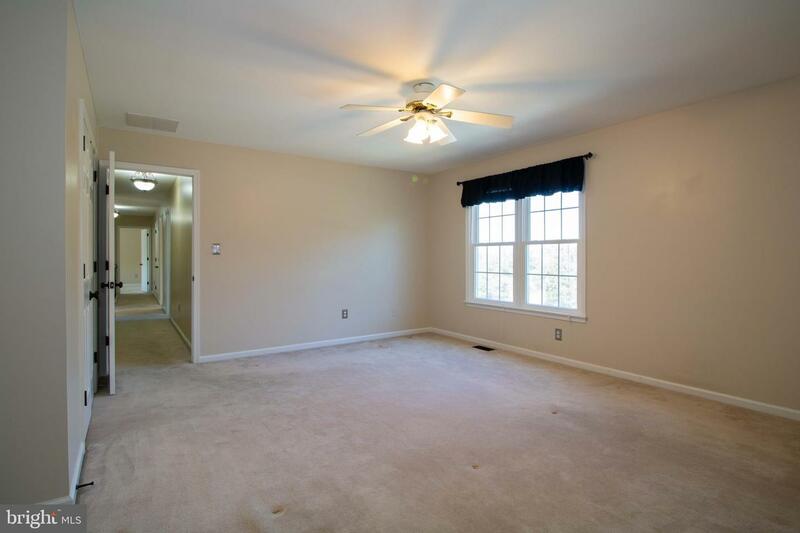 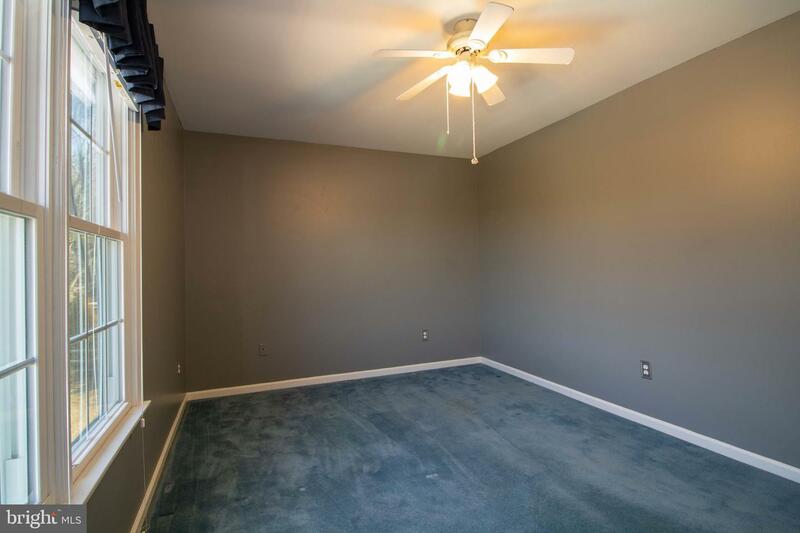 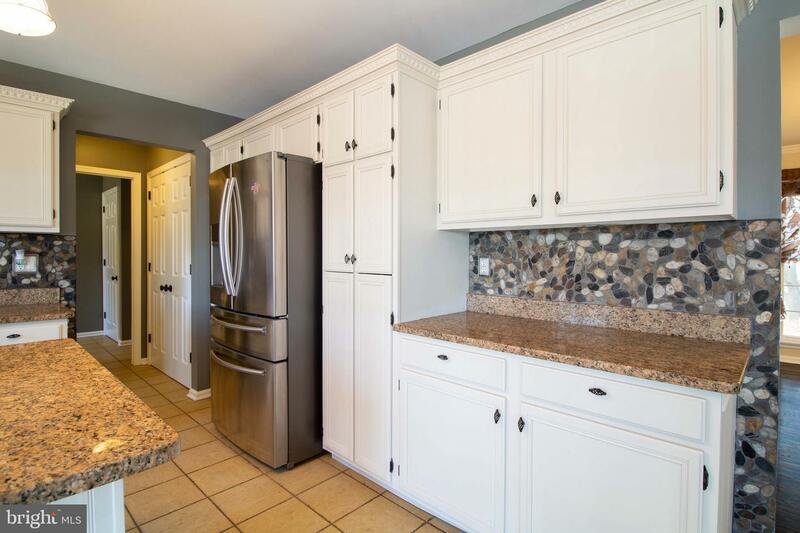 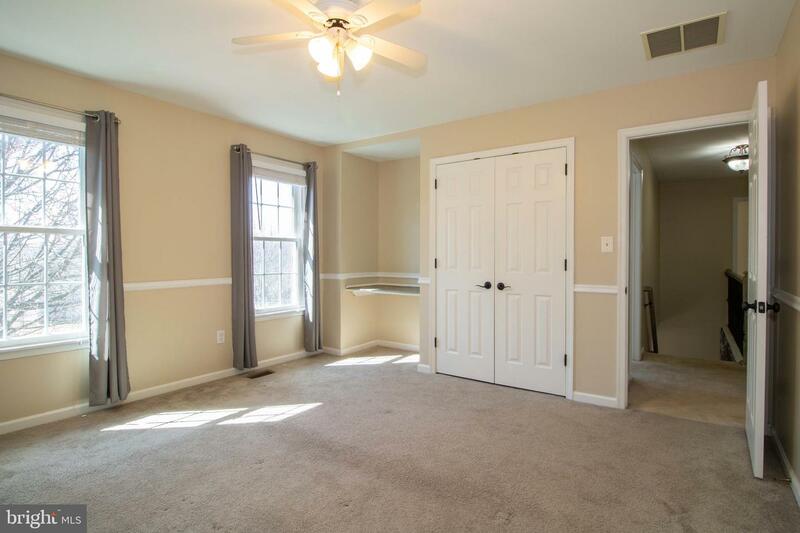 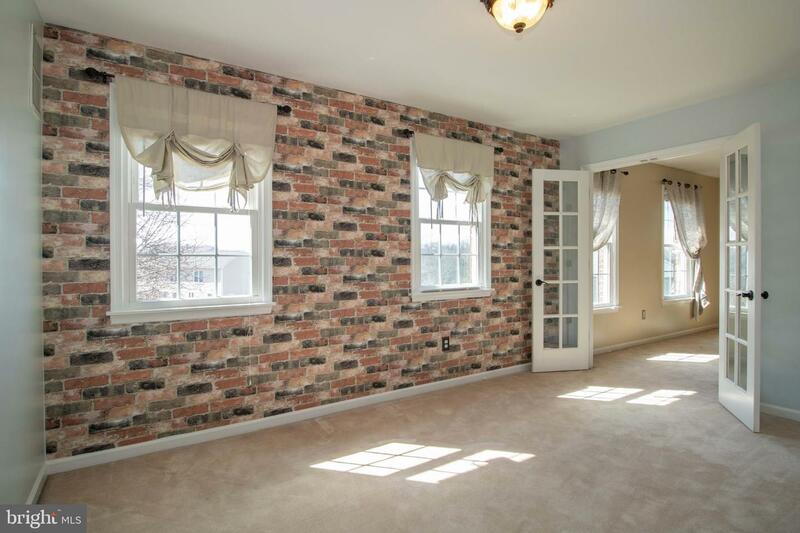 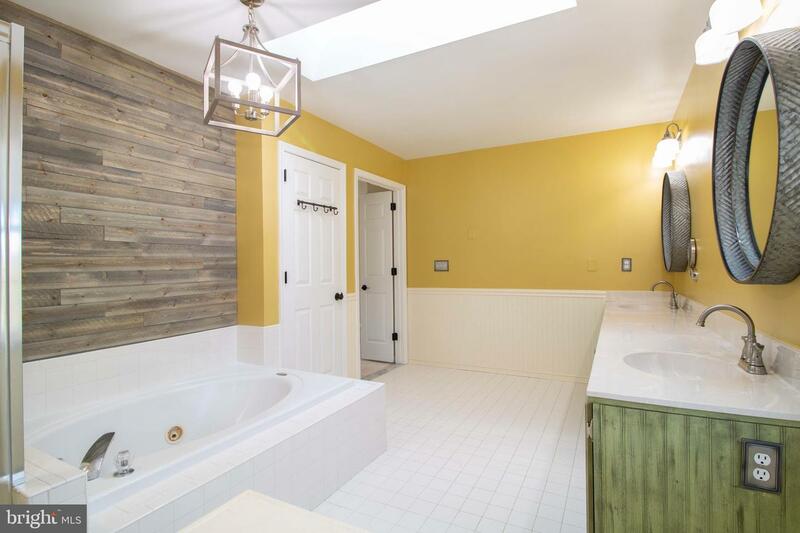 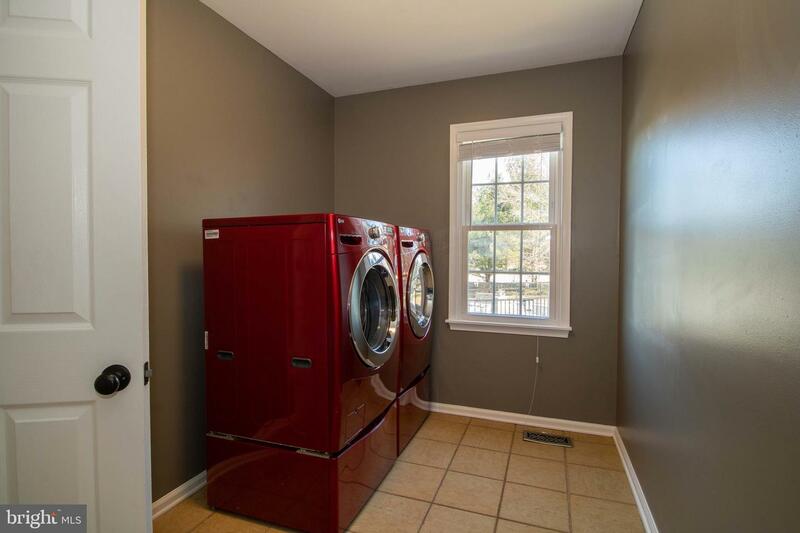 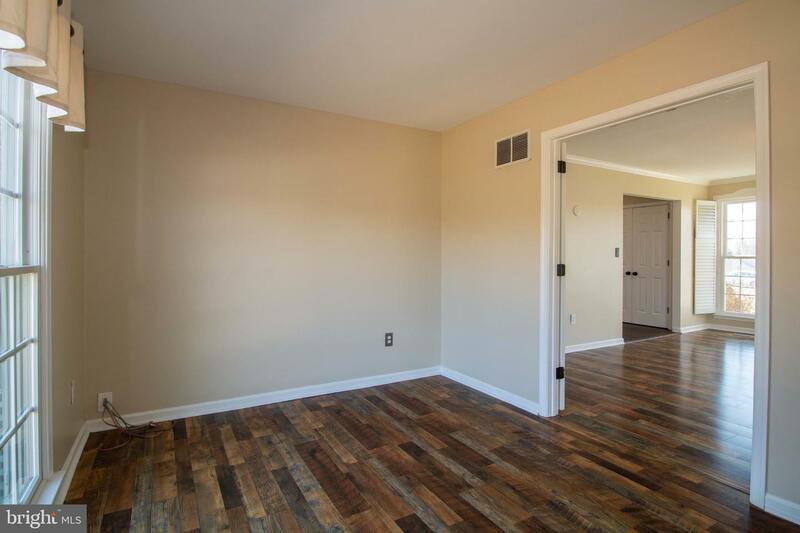 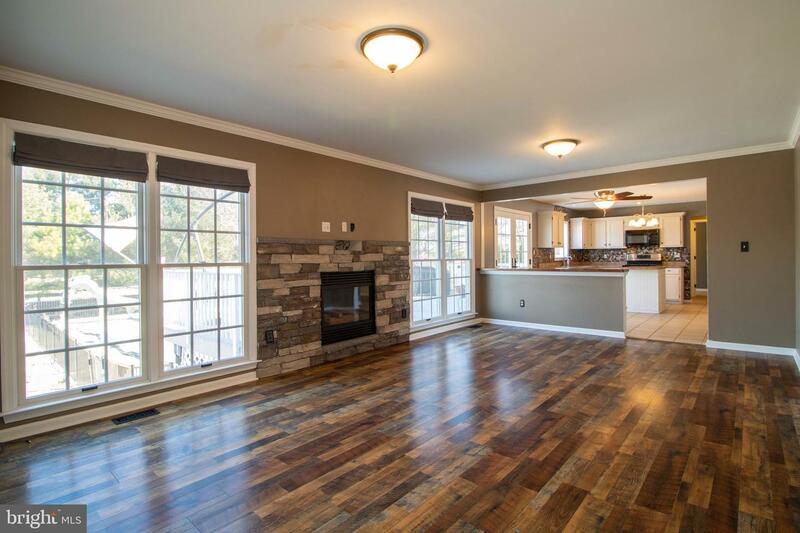 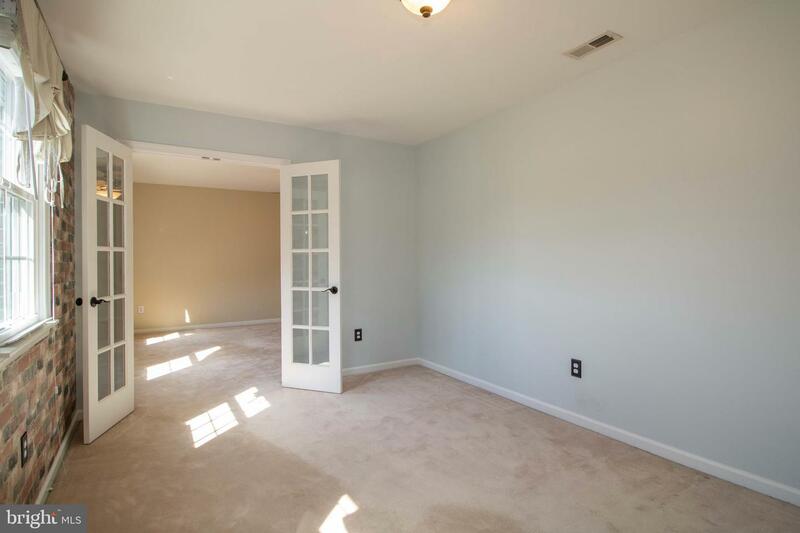 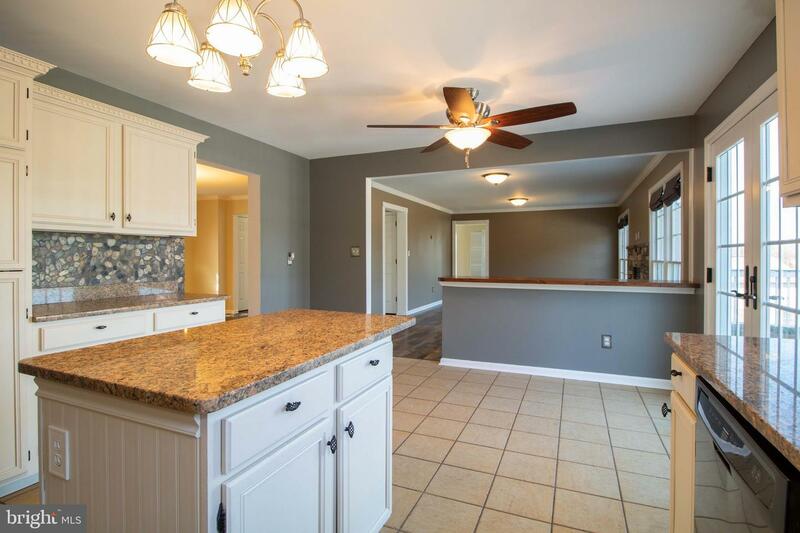 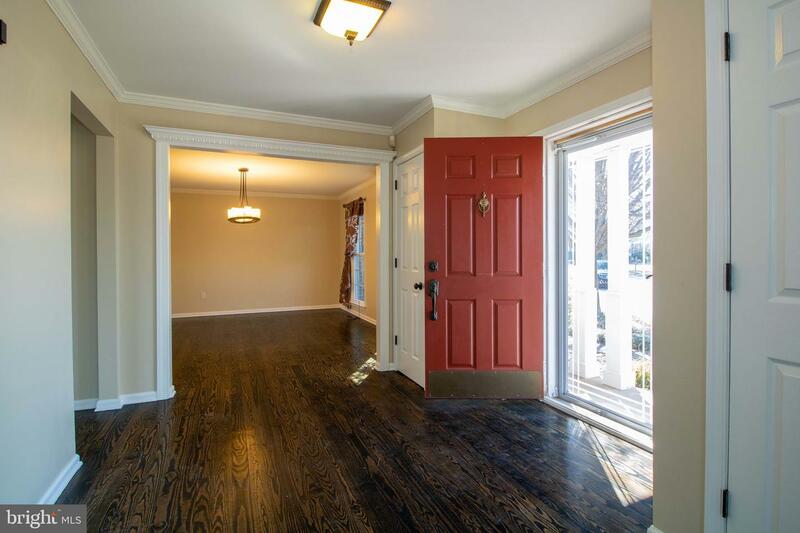 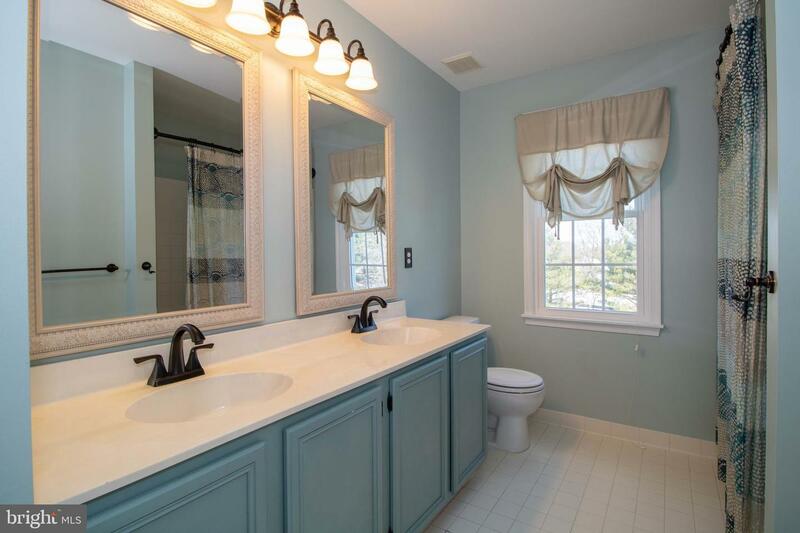 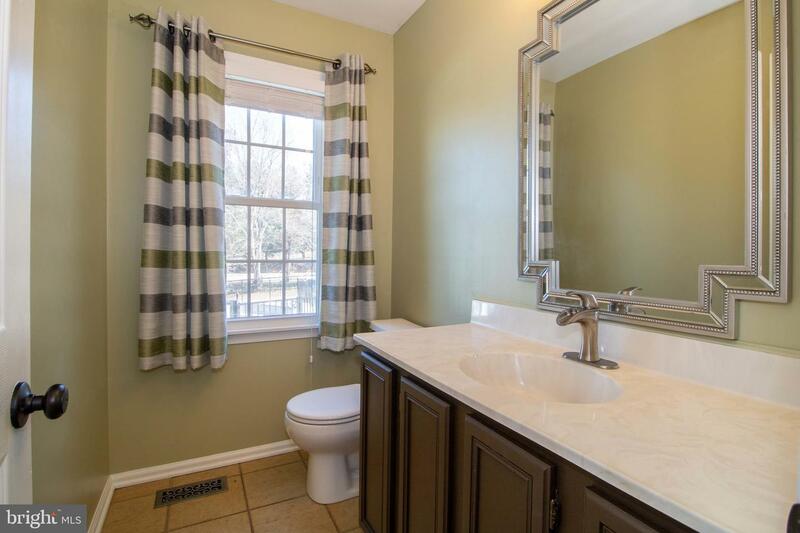 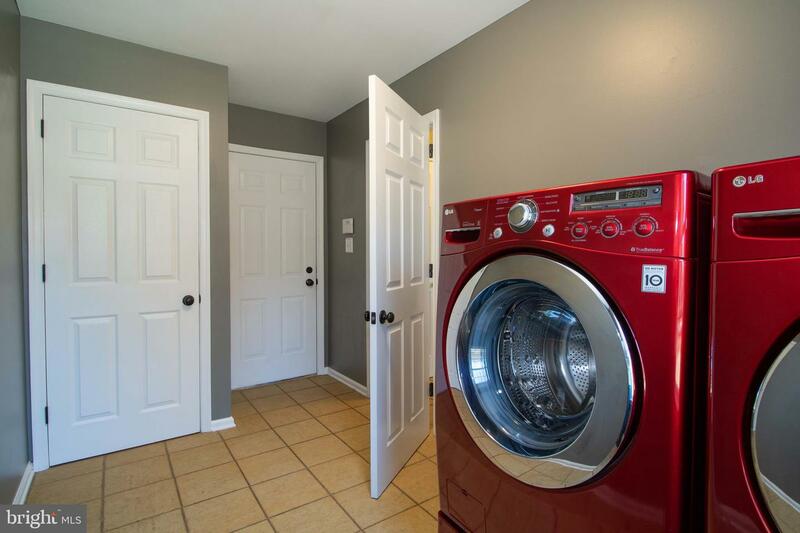 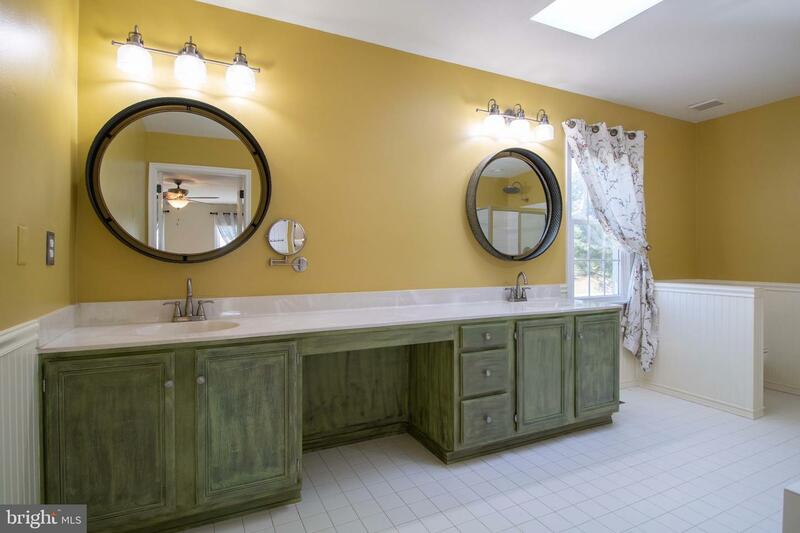 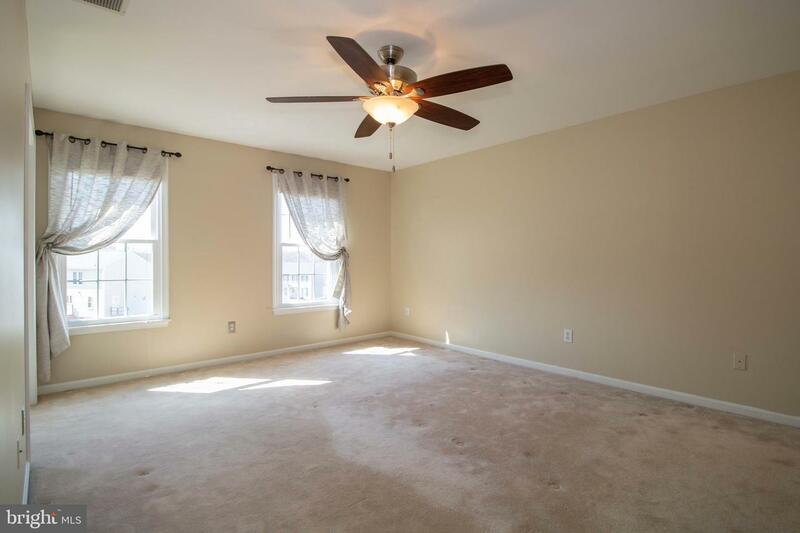 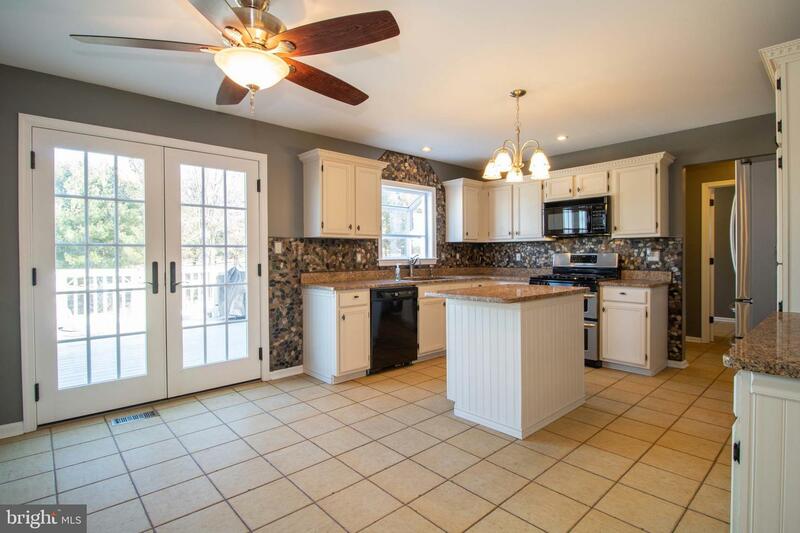 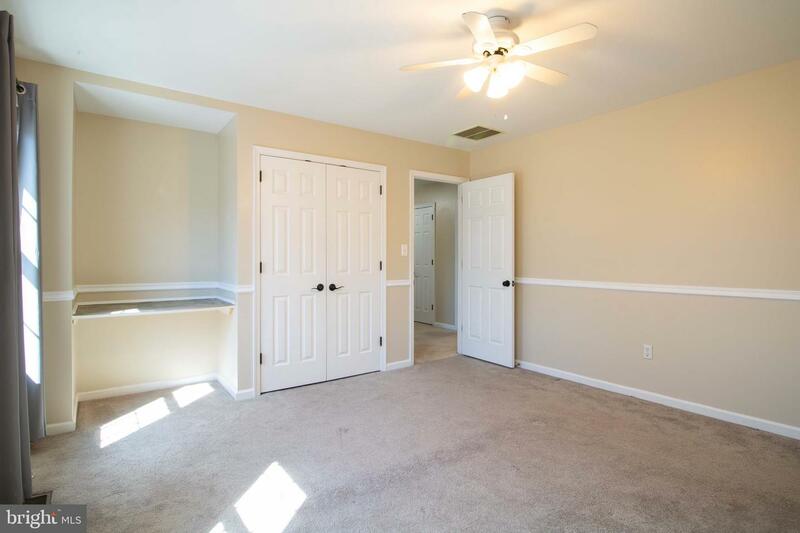 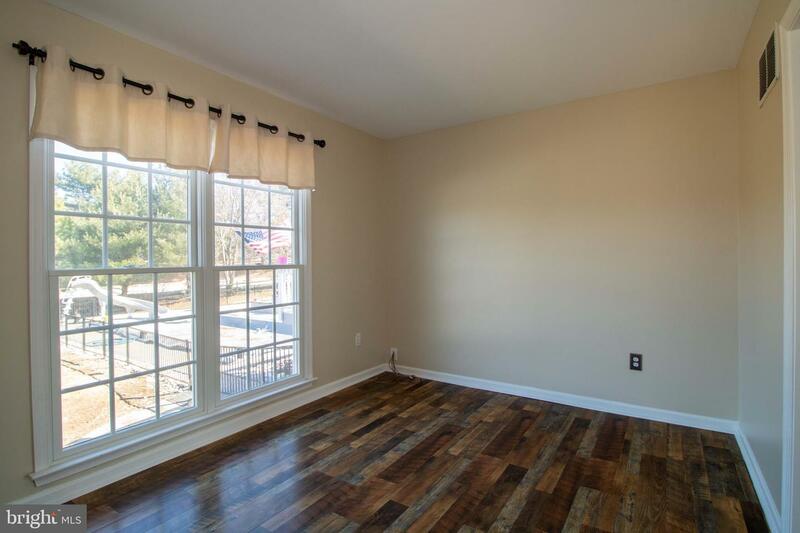 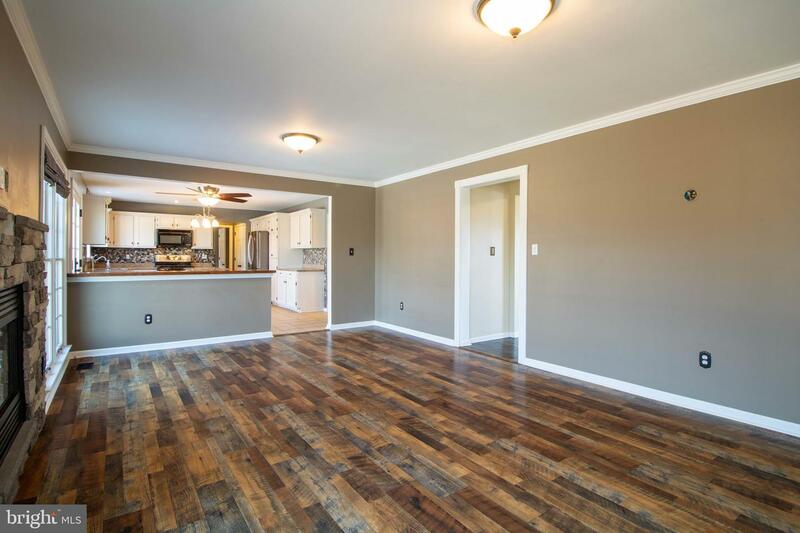 It is rounded out with a dedicated laundry/mudroom, office space, formal living room, and formal dining room. 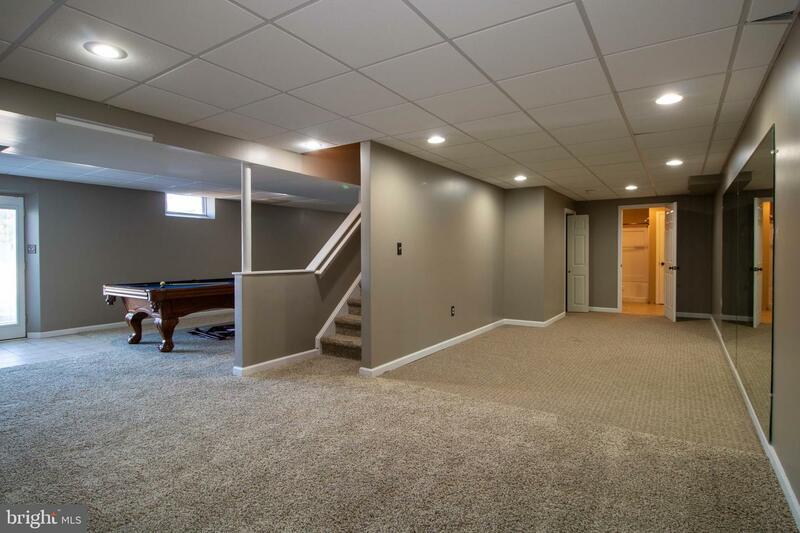 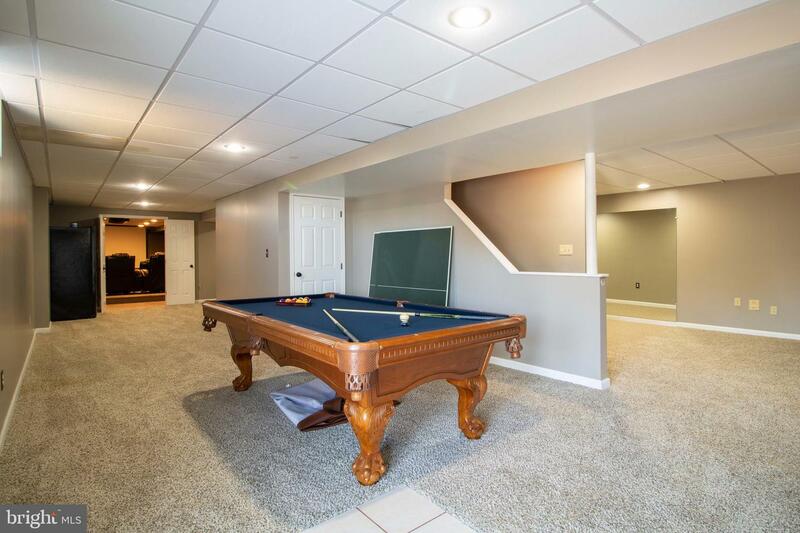 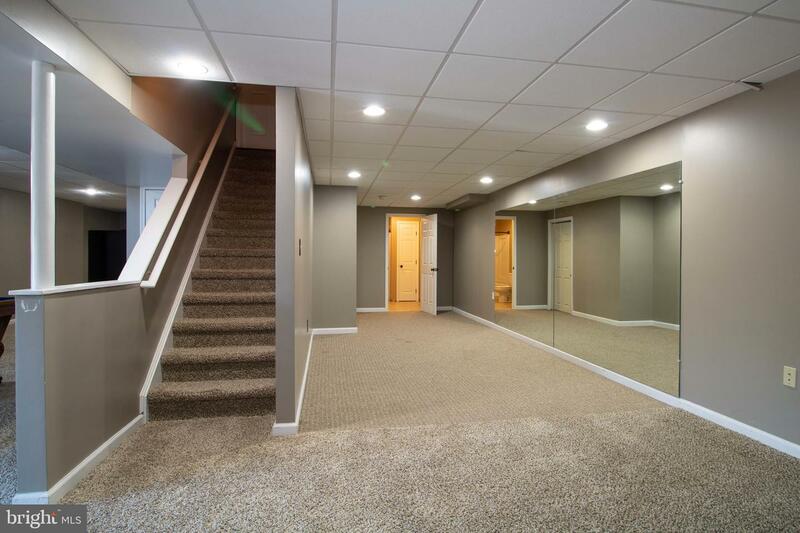 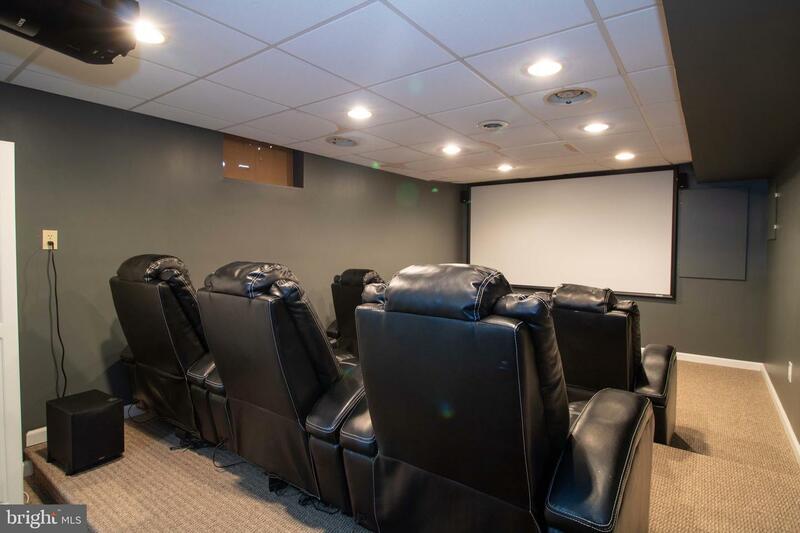 The finished basement provides plenty of space for playroom, and owner installed a movie theater suite and full bath in basement as well. 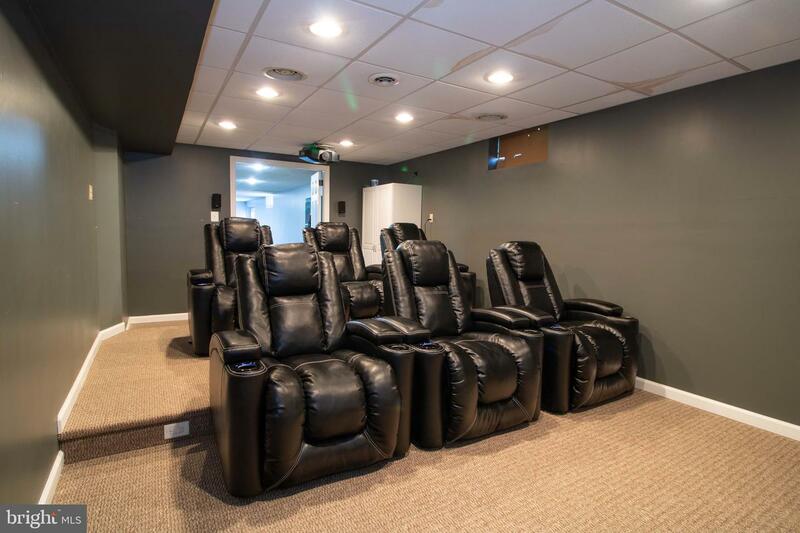 If you ever invite over friends, then this the home to do it in! 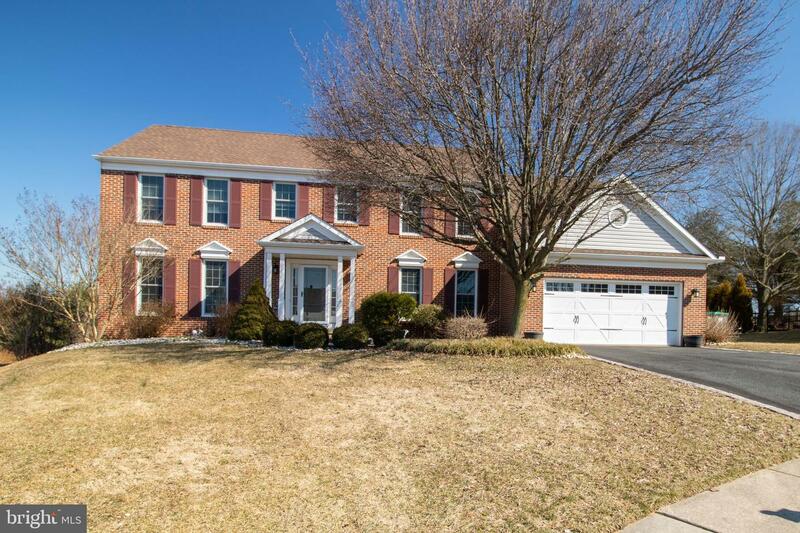 The incredible landscaping in rear of home, new pool liner make having parties a breeze. 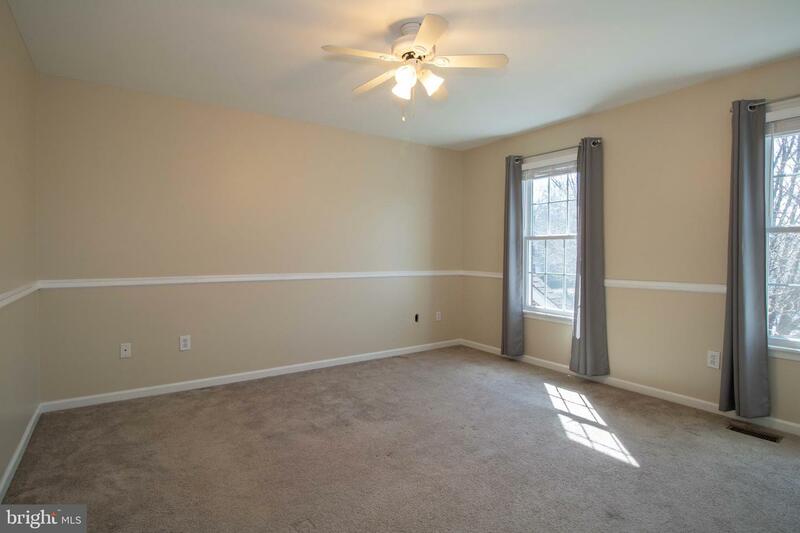 Do not let this home pass you by. 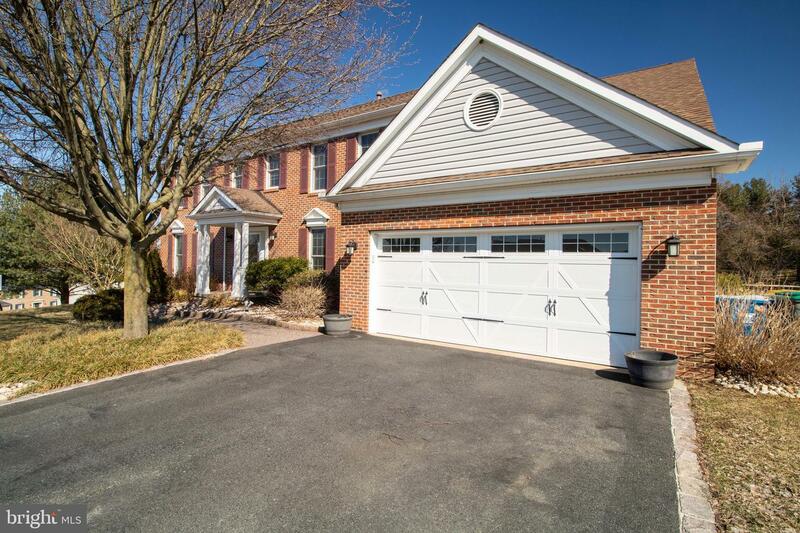 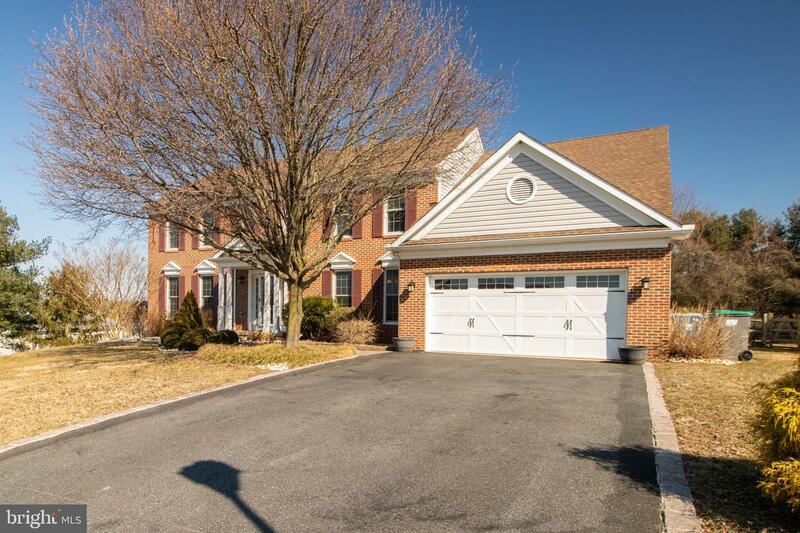 Showings start with open house on Sunday, March 17,2019 from 1 to 3 PM.